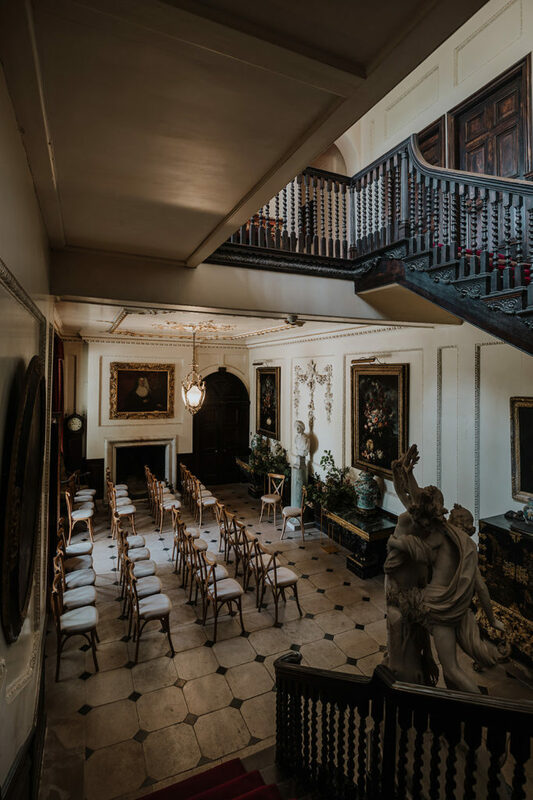 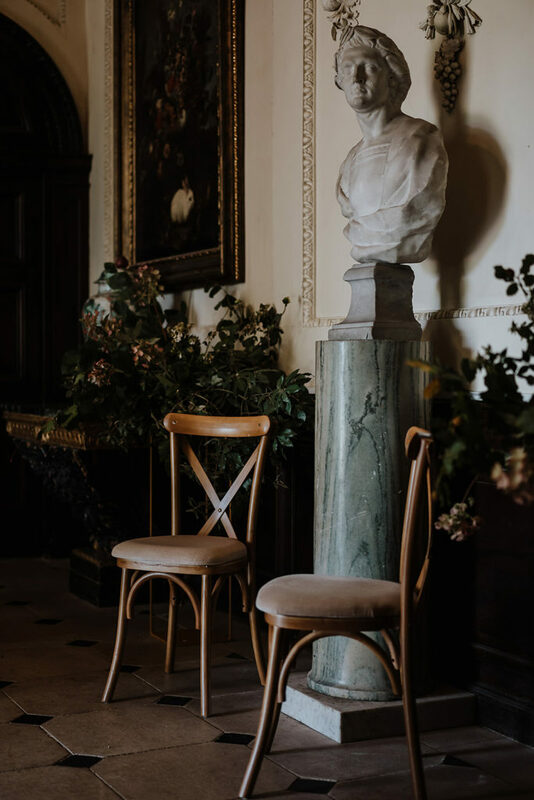 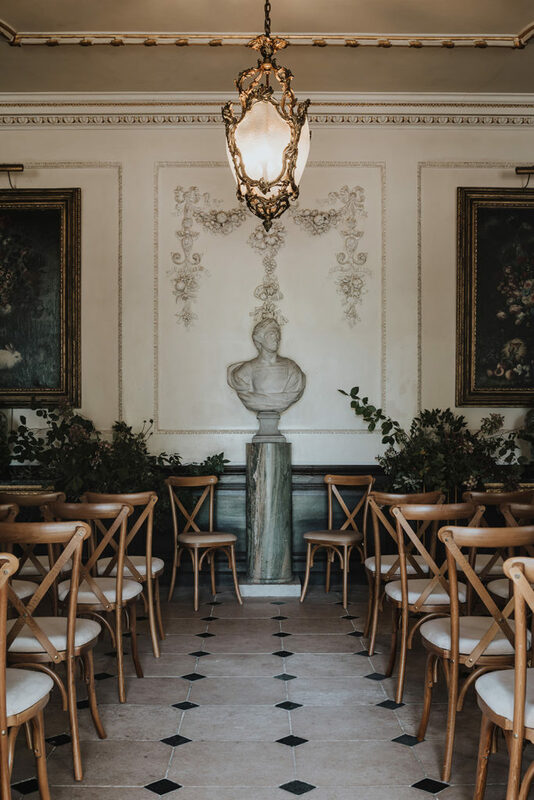 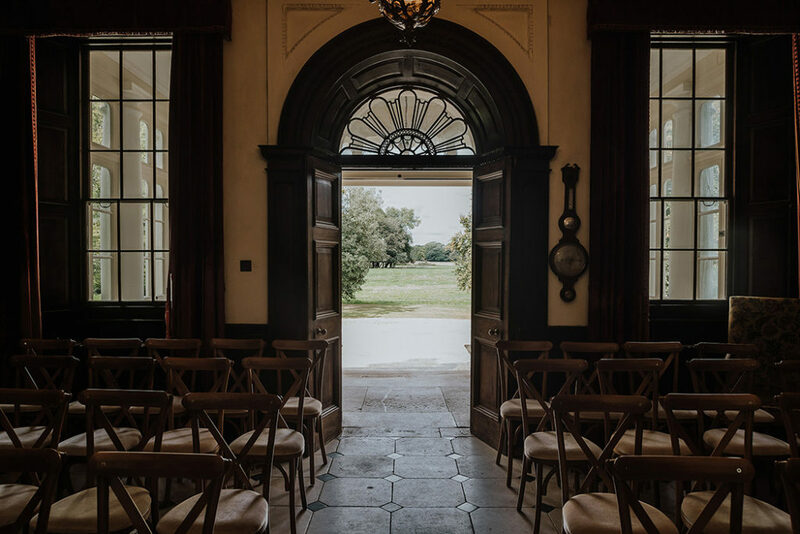 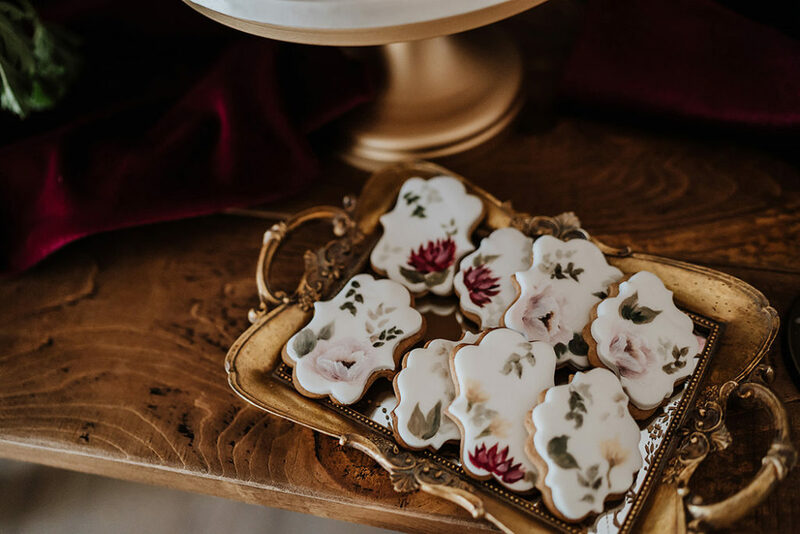 This newly launched country house venue is home to the Hon David and Melanie Roper-Curzon and entrenched in history; showcasing grand glamour and shabby romance in abundance. 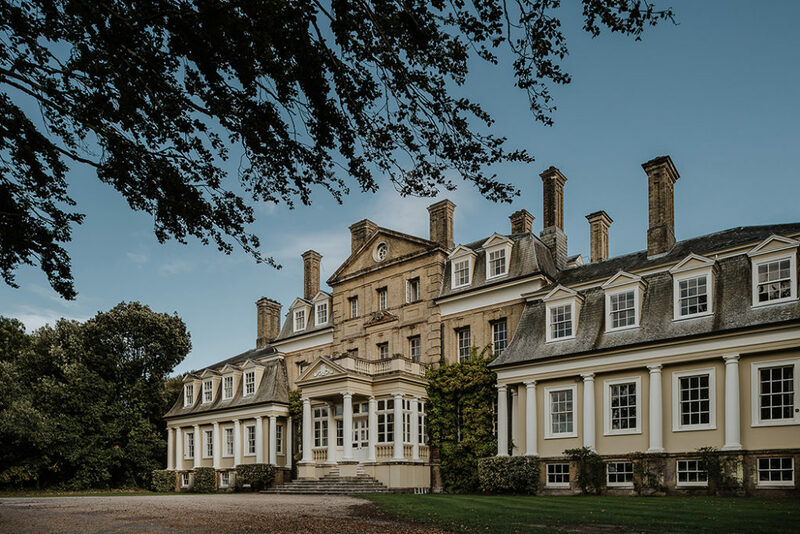 Pylewell has the luxury of complete exclusivity set on a 1500 acre estate with 27 acres of rambling house gardens, a 15 acre lake and private beach. 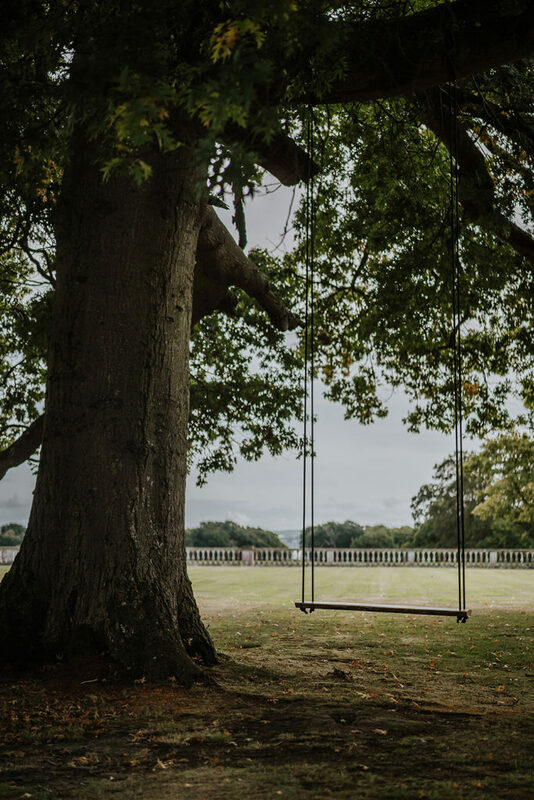 Located in coastal town of Lymington with a rich maritime history the estate showcases panoramic views of the Solent as well as the natural beauty of the New Forest. 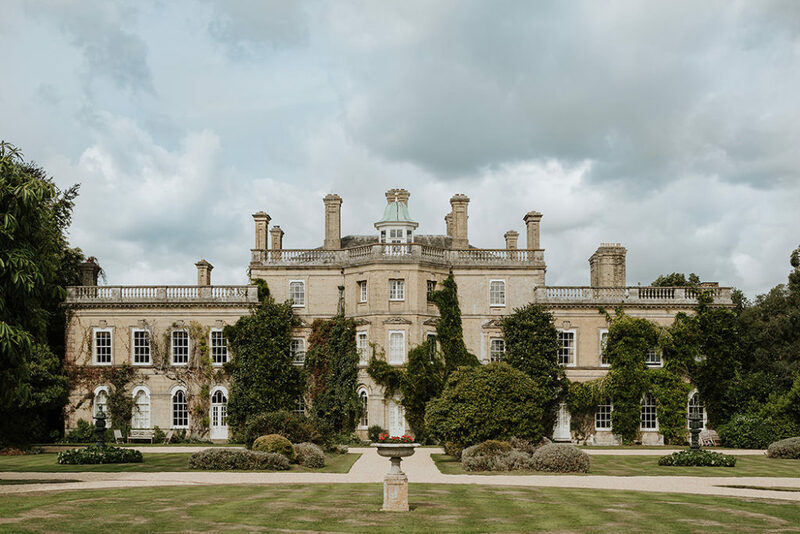 Whilst the house dates back to the 17th century, the owners were keen to create a modern and beautiful space which ties the wild beauty of Pylewell, the location and history of the house together. 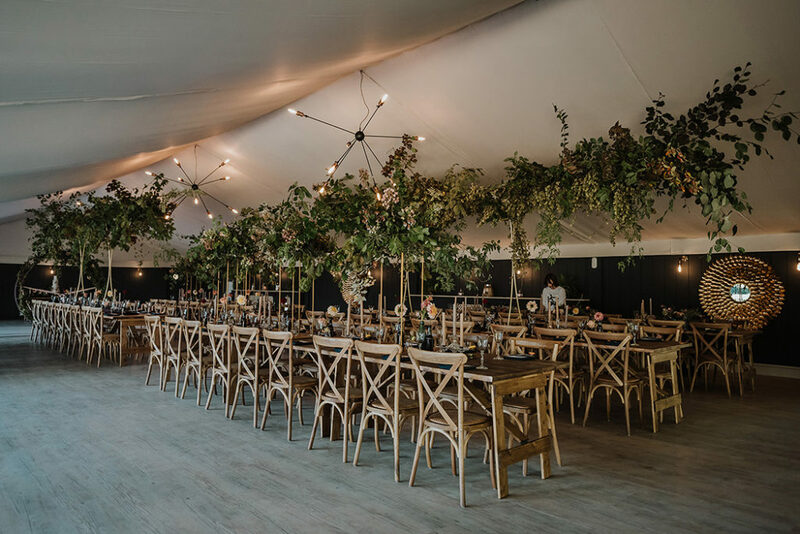 Their brand new Pavilion ticks all the boxes and is a complete one of a kind structure built by Simon Bond Events. 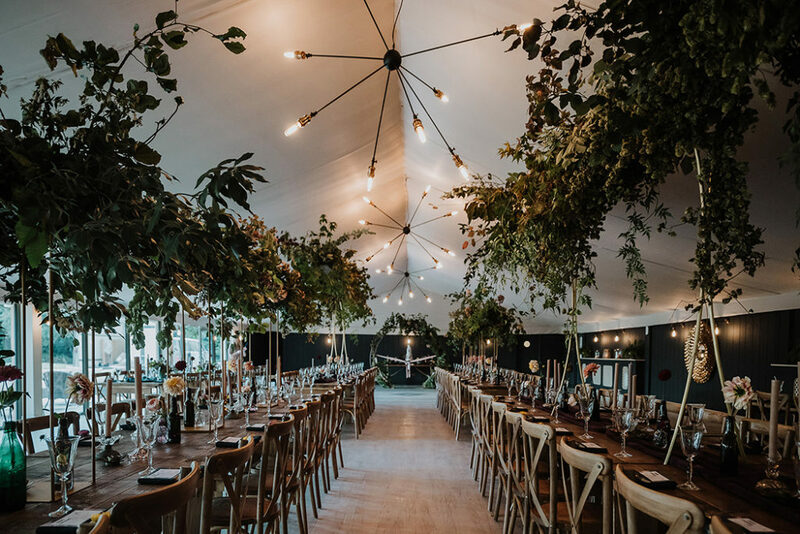 Determined to move away from a traditional marquee venue, the newly build Pavilion is a unique venue with floor to ceiling glass panels overlooking the water complemented by bold paint colours, statement mirrors and soft chandelier lighting. 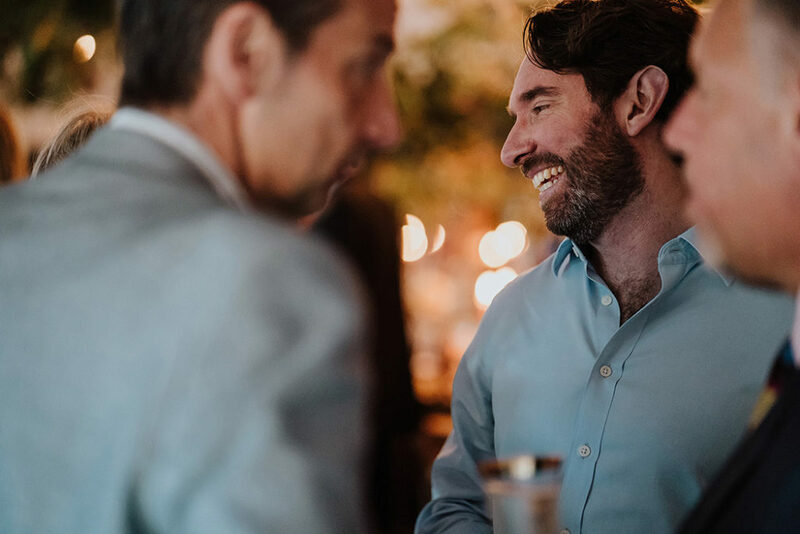 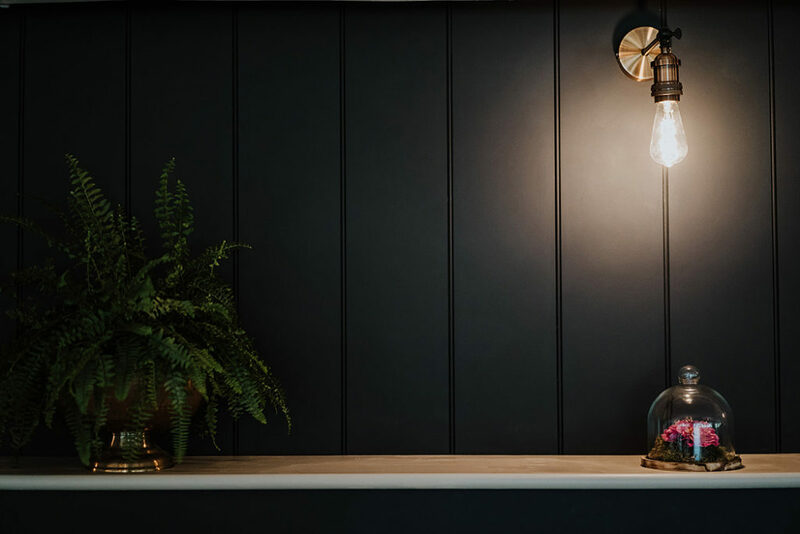 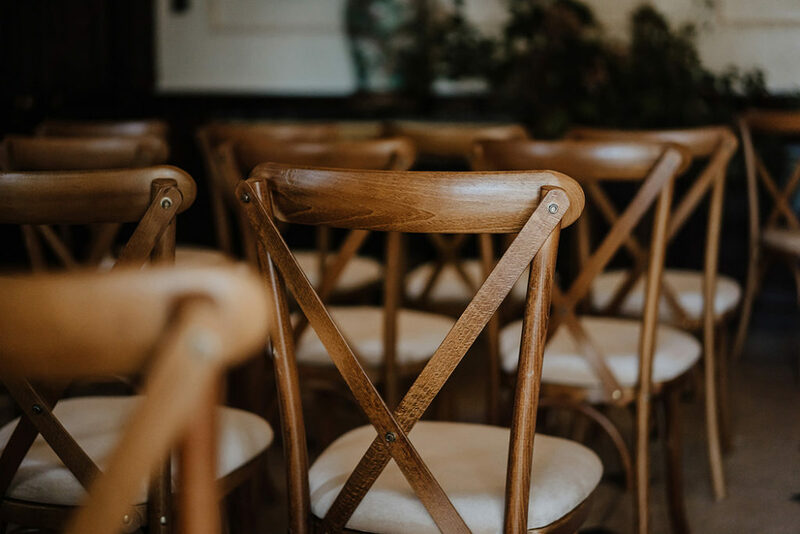 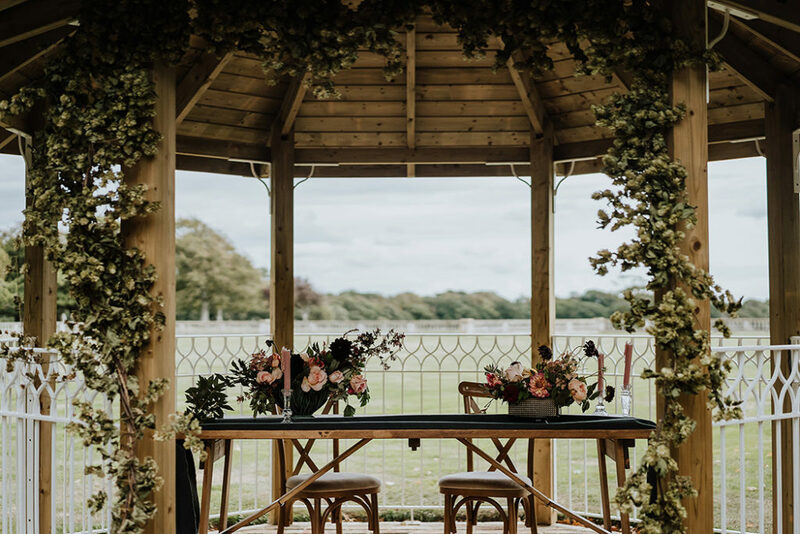 Bespoke furniture was made for Pylewell by Simon Bond and you will find beautiful wide antiqued trestle tables, cross-back chairs, comfy arm chairs in the bar completed with an outside terrace adorned with festoon lighting and sets of rattan furniture. 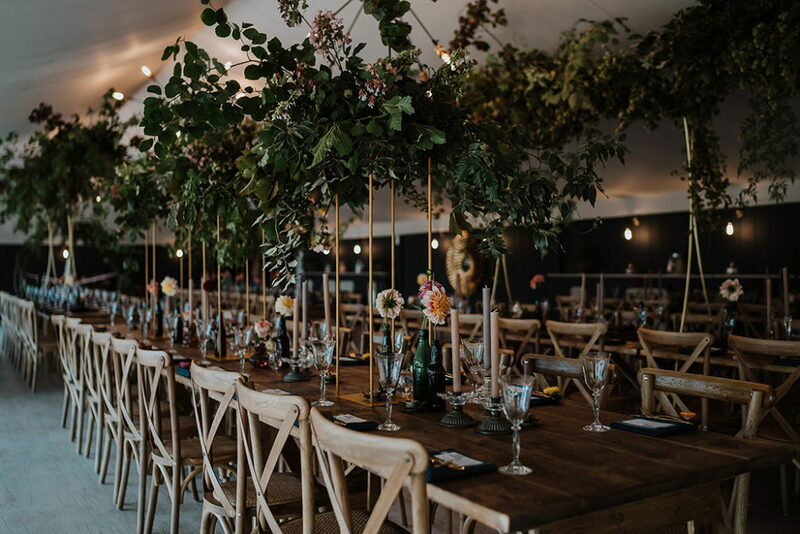 Pylewell launched last month with a big bash to open their doors in style! 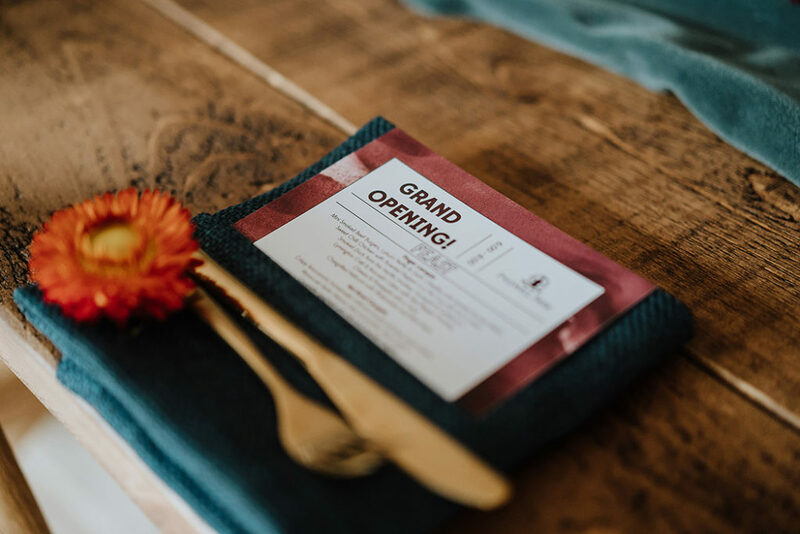 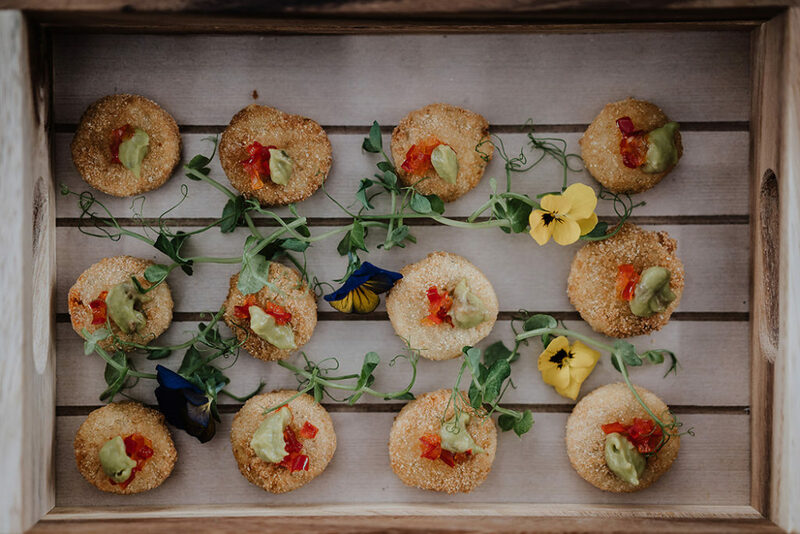 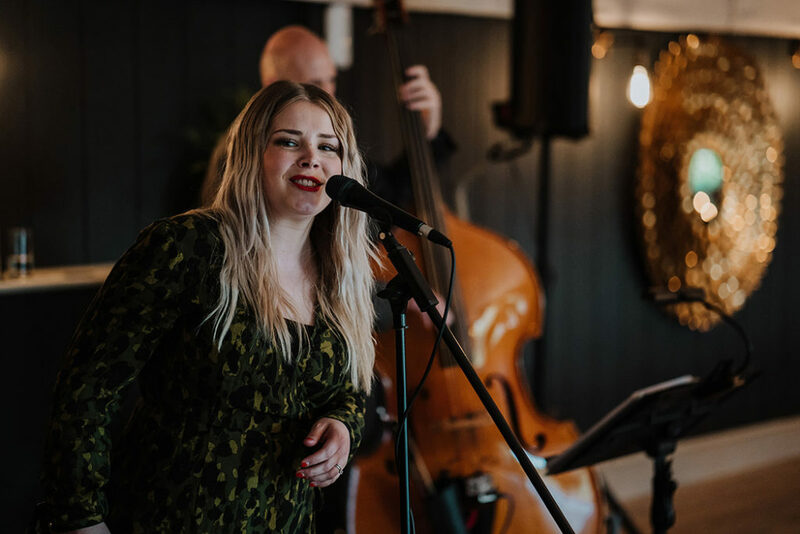 Guests were invited to join Mel and David for an evening of canapés, live music and drinks and raise a glass to one of Hampshire’s most exciting new venues! 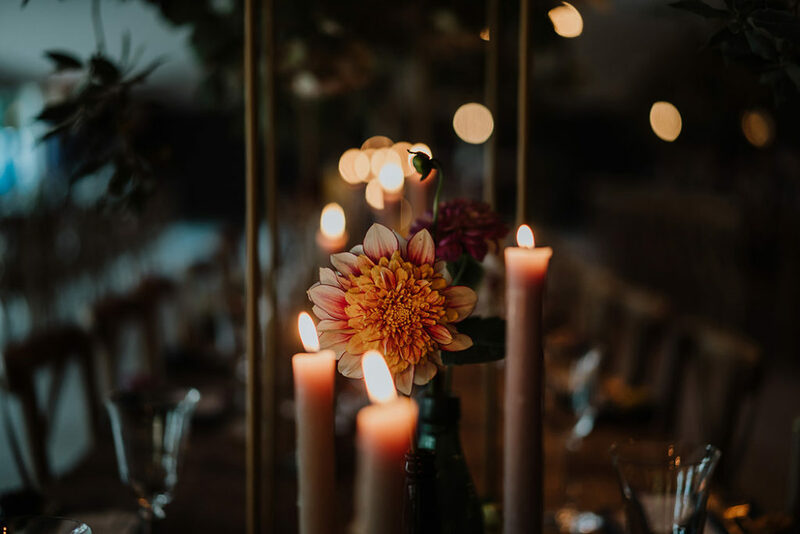 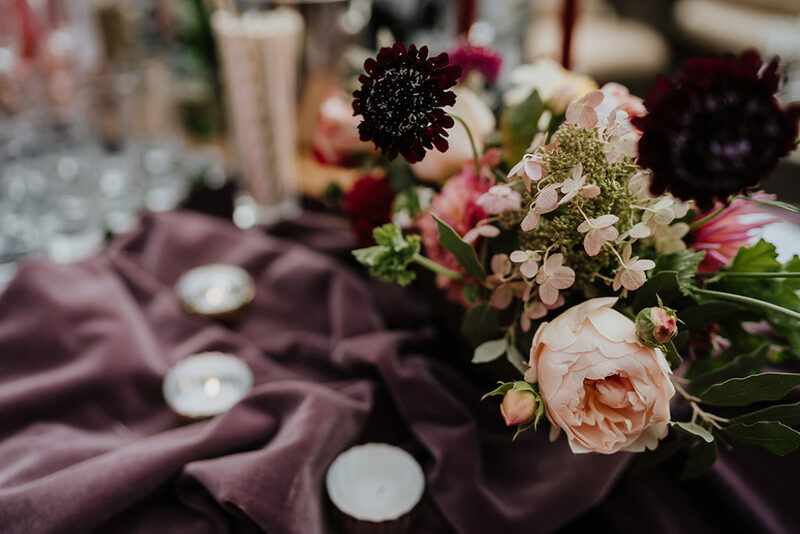 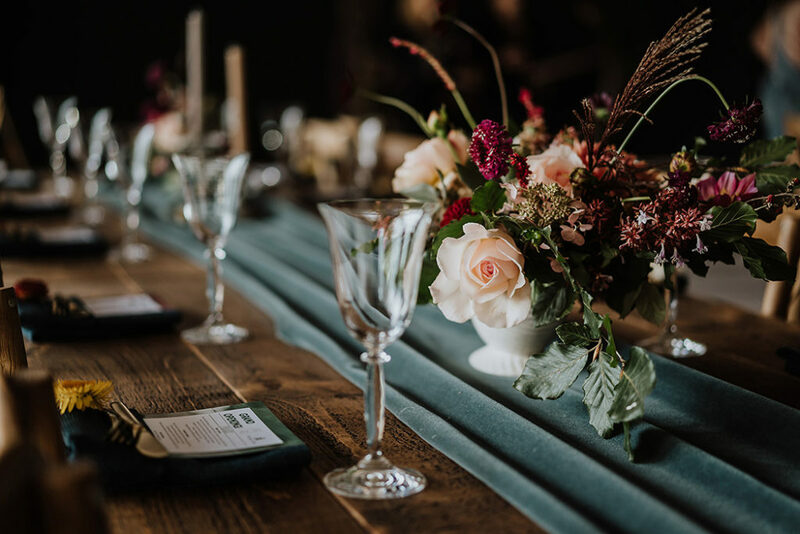 The event was styled by Wild & Wonder Events who mixed sumptuous rich tones and textures, tables were adorned with jewel velvet fabric, gold rimmed glasses, vintage candlesticks and vases. 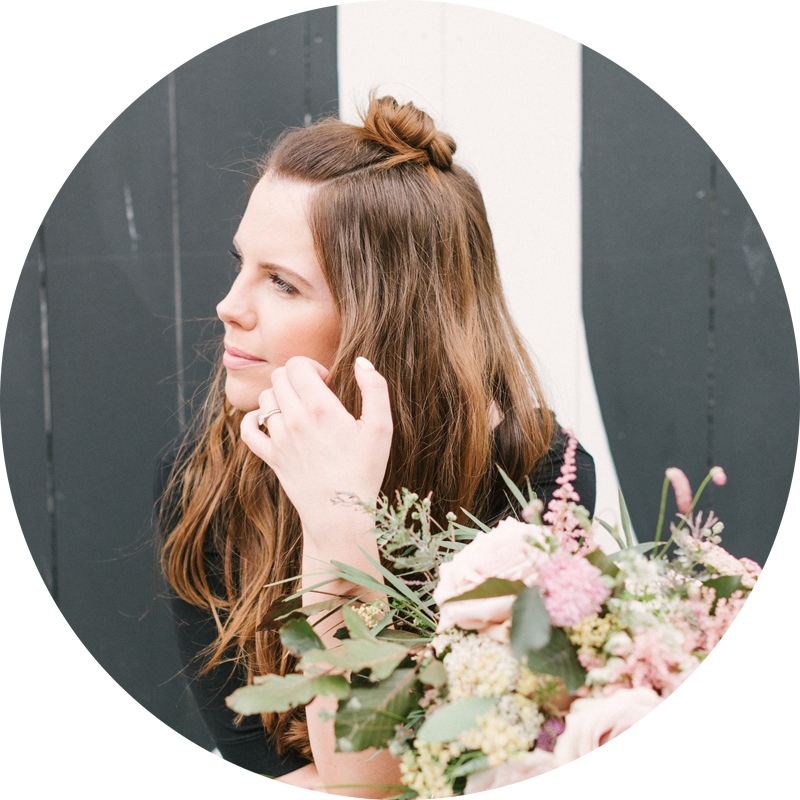 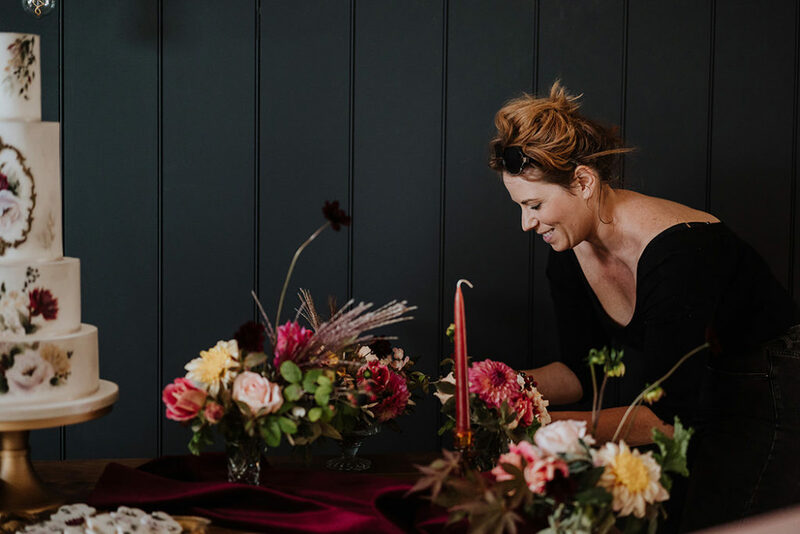 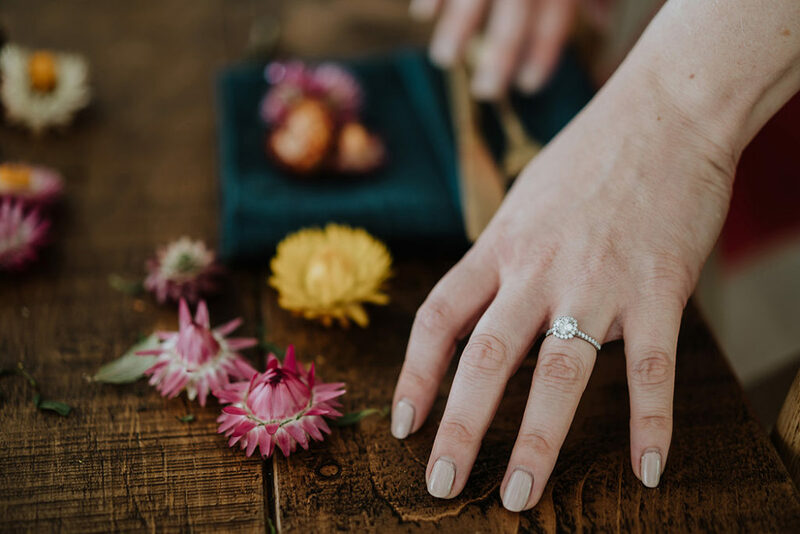 A perfect accompaniment to the styling was floristry from The Wild Fox. 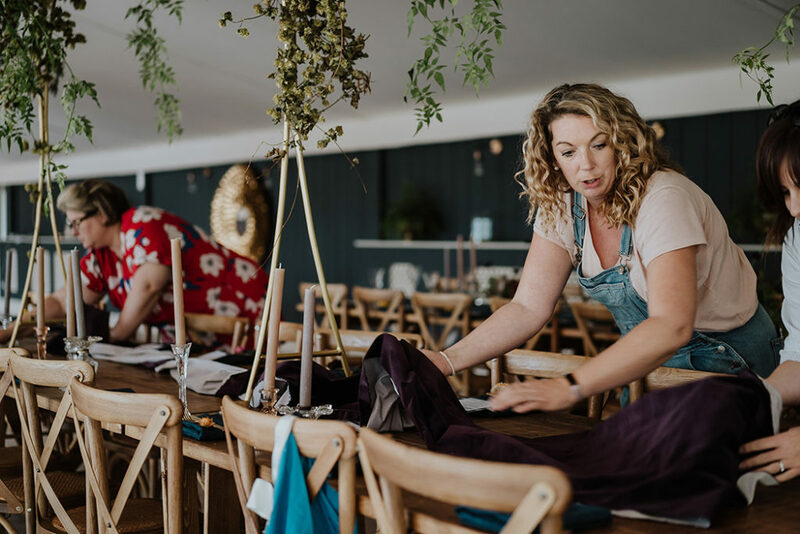 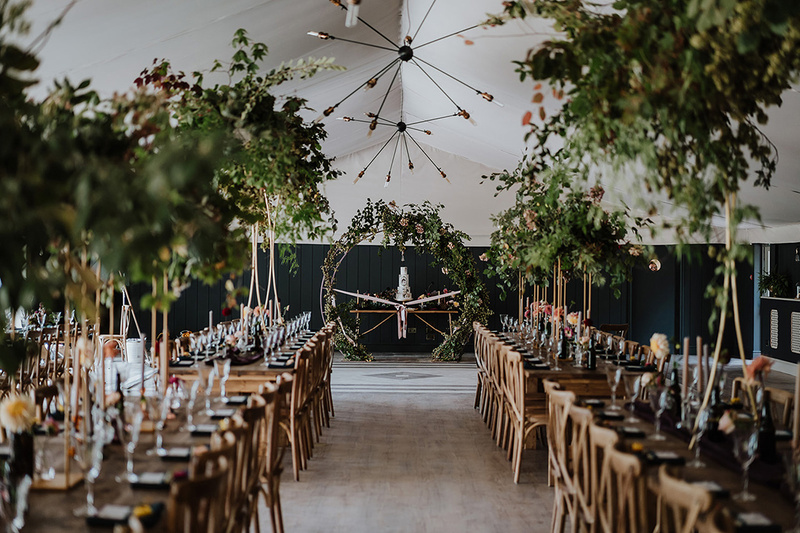 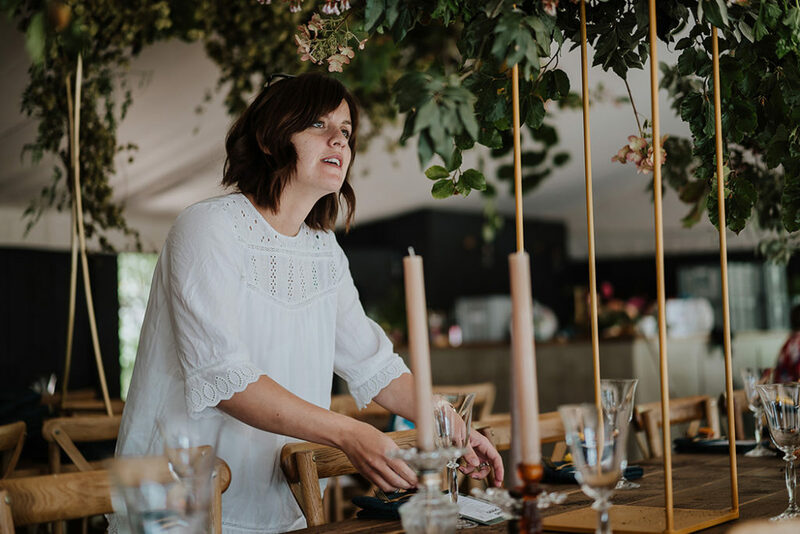 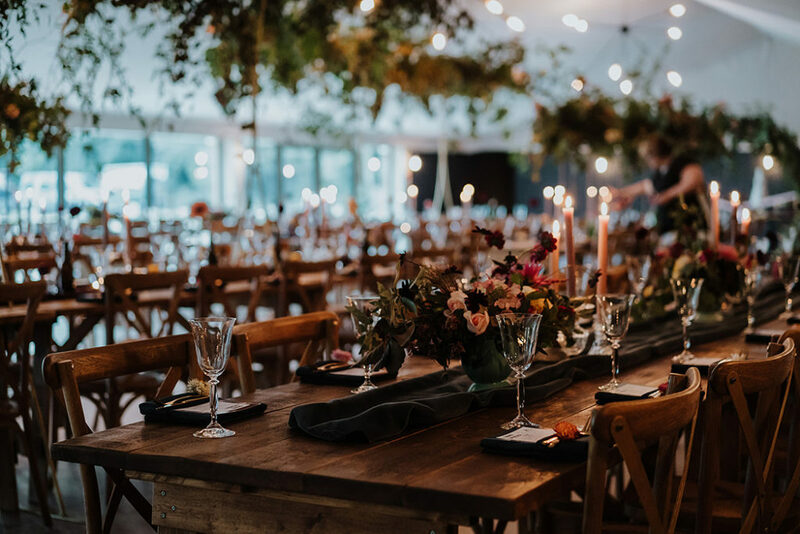 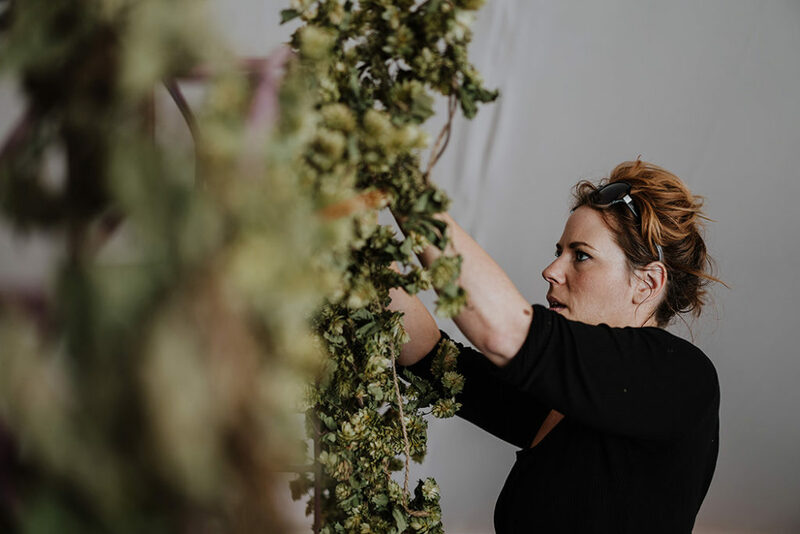 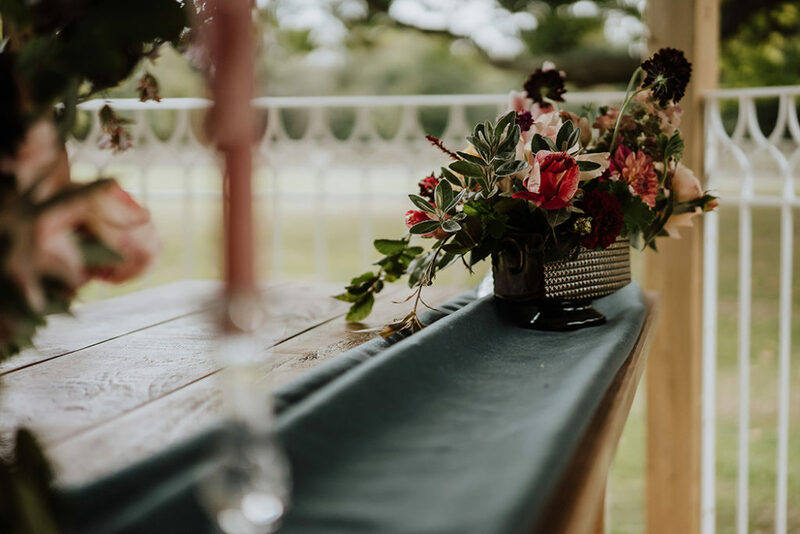 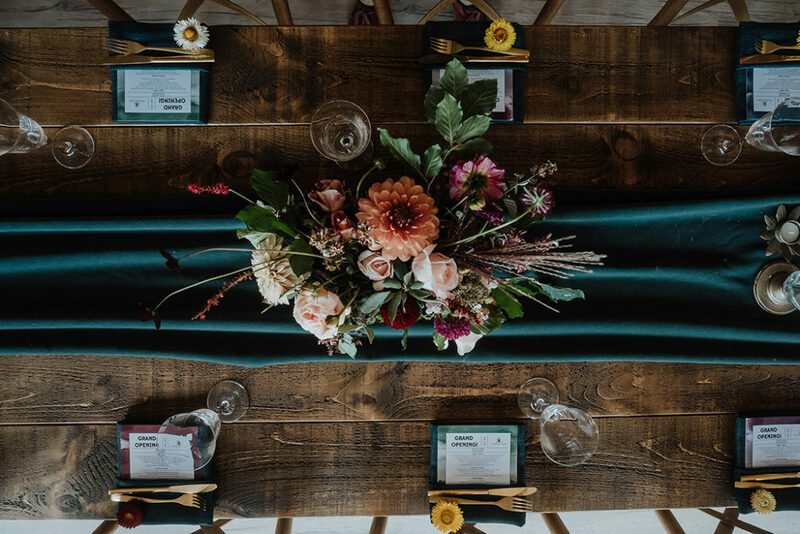 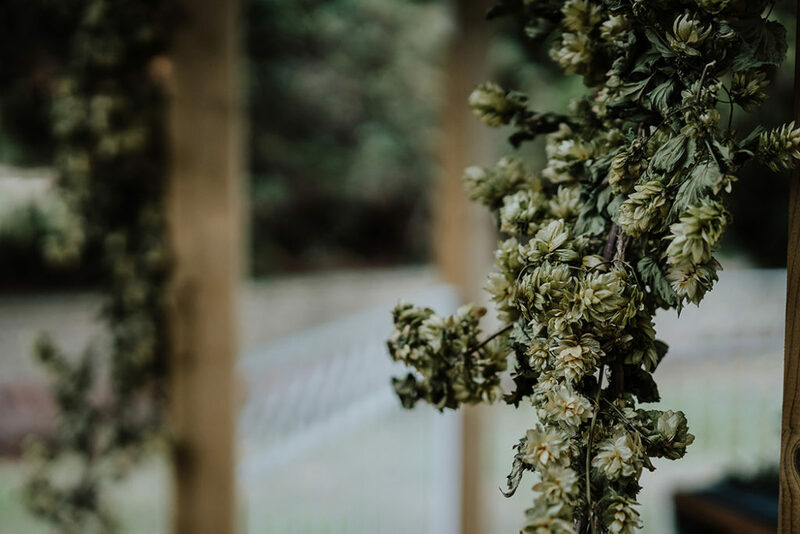 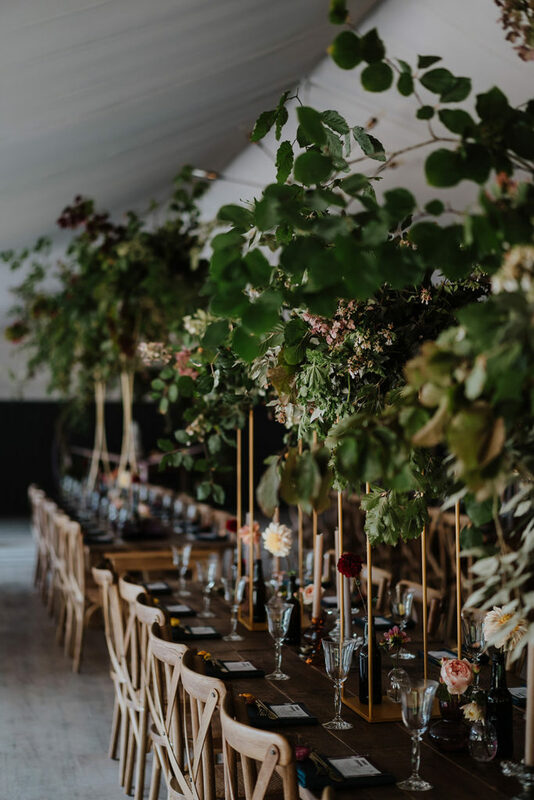 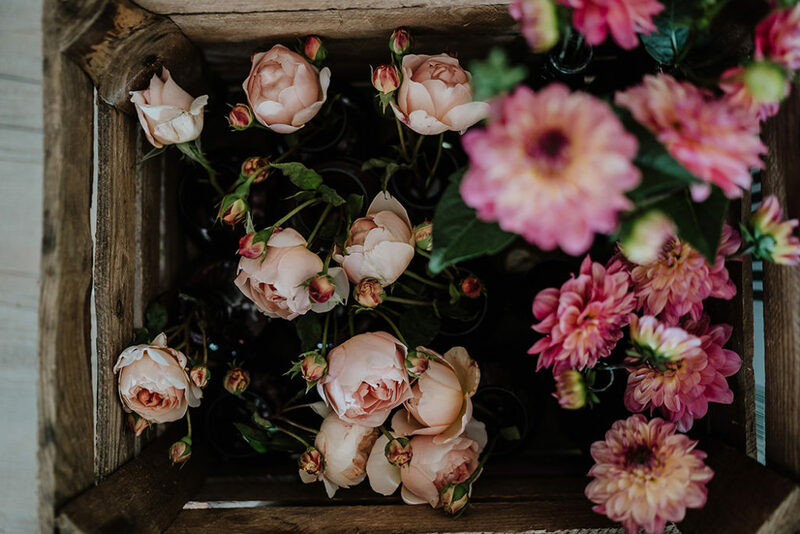 The majority of produce was foraged from the estate where large wild structures took centre stage with British flowers and statement canopies created along the top of the trestle tables. 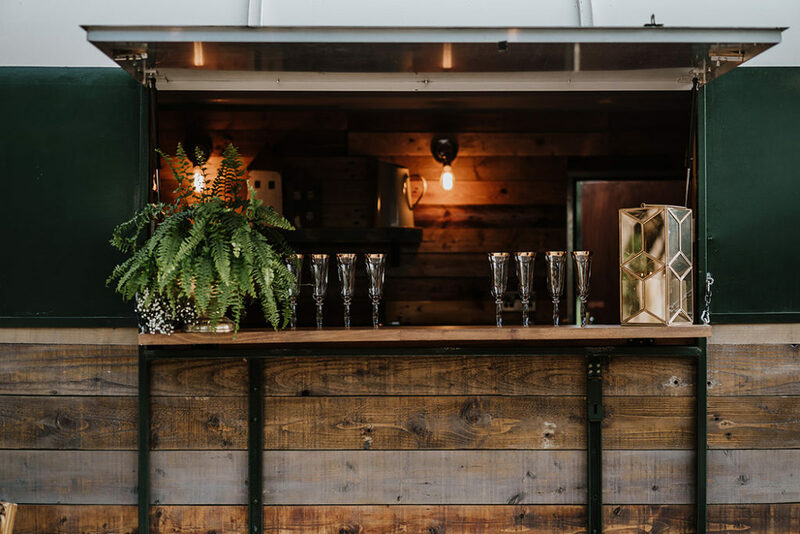 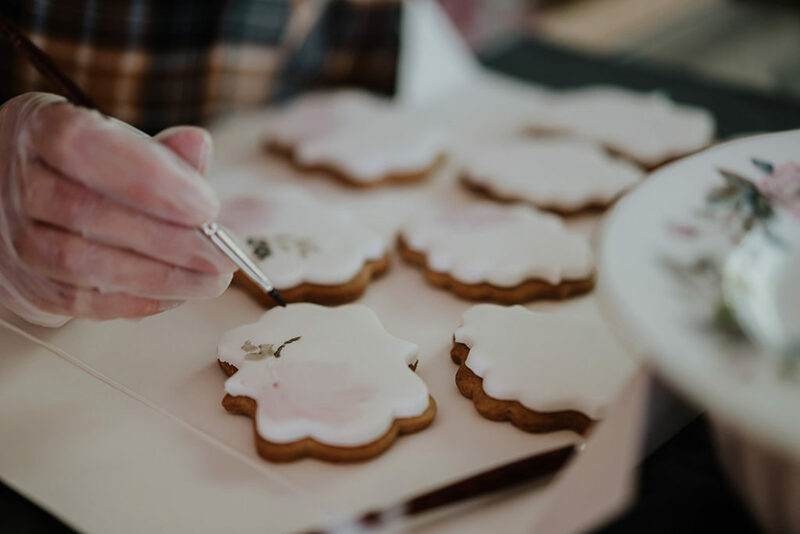 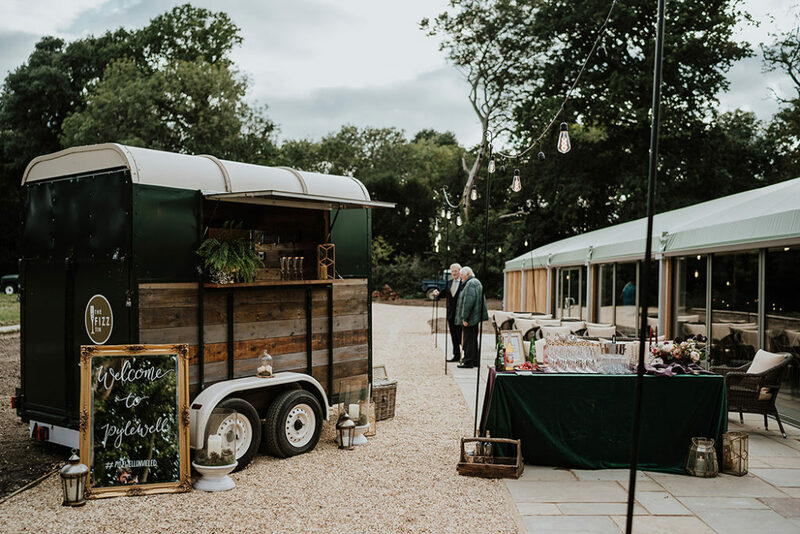 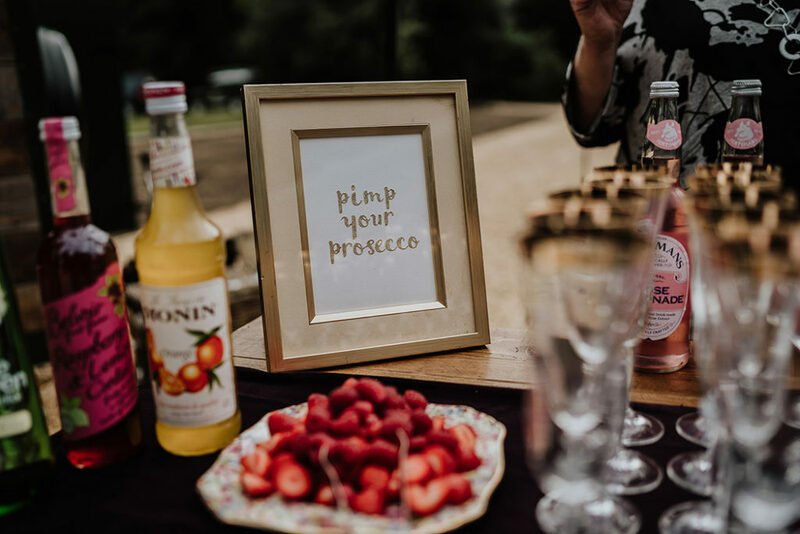 Guests were greeted by a vintage horse box – The Fizz Tin serving Bellinis and fizz throughout the night, sweet peach slices and a table of garnishes were available for guests to dress their drinks and delicious canapés were provided by Vanilla Catering. 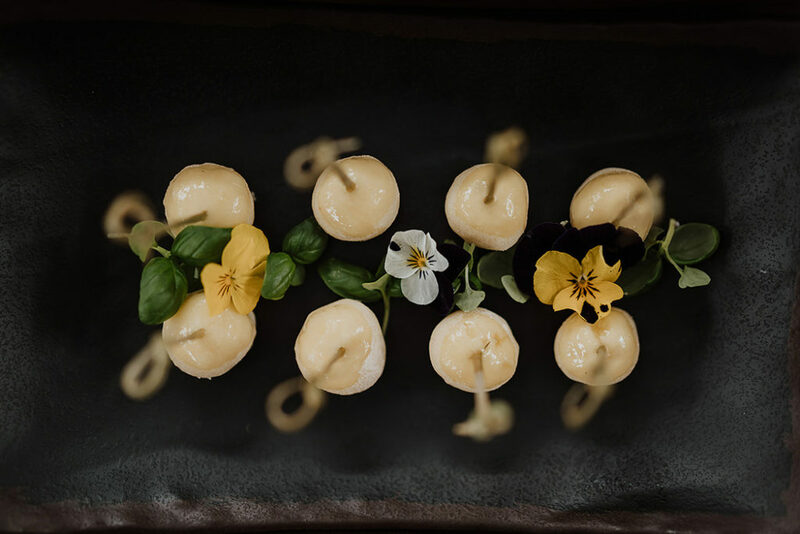 Hot bowl dishes, delightful finger canapés were served and sweet treats to finish. 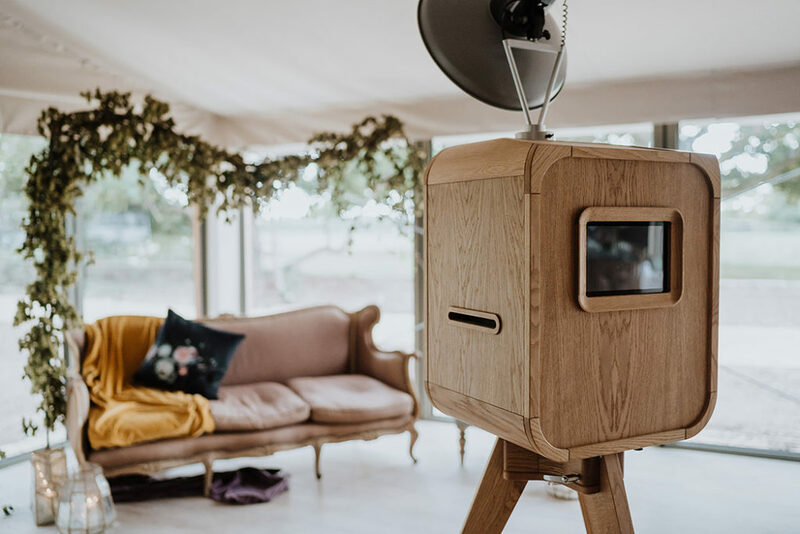 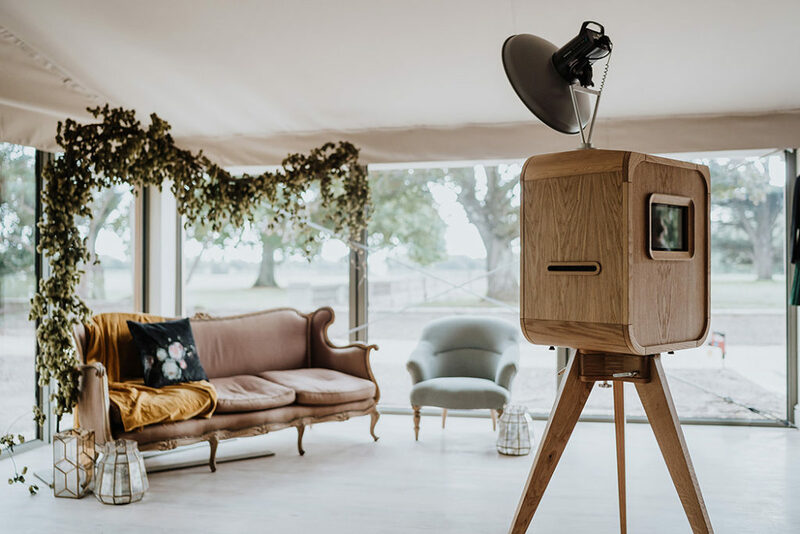 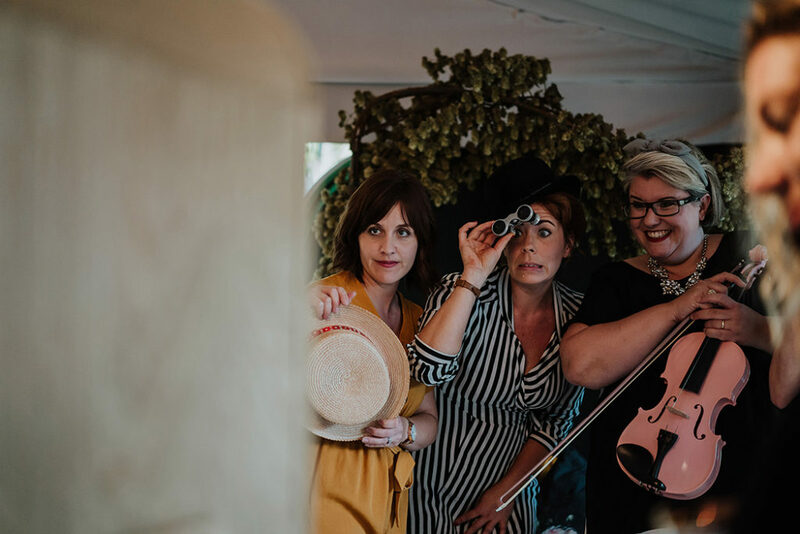 Hampshire based band ‘The Freight Train Runner’s‘ performed an enchanting mixture of live music in the background as guests explored the venue along with getting some snaps from a vintage photo booth provided by Switswooo. 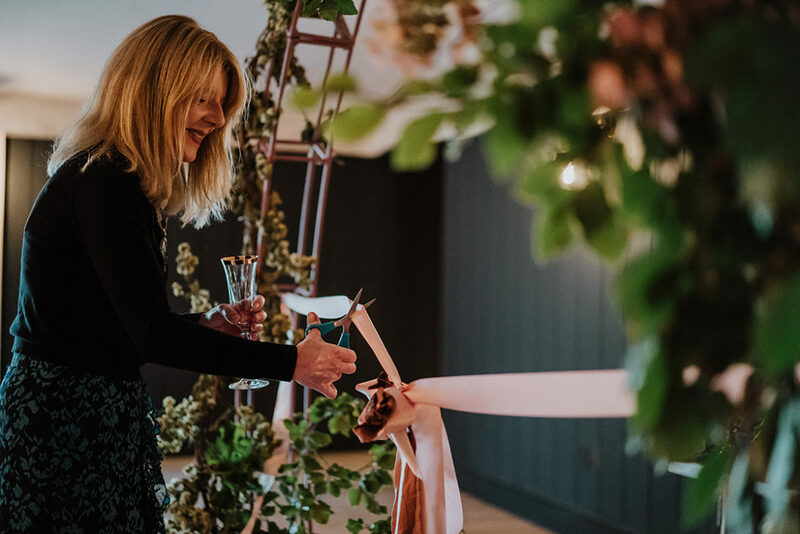 Towards the end of the evening there was a short welcoming speech from David Roper-Curzon who invited his wife Mel to come forward and cut the official ribbon and cut the cake. 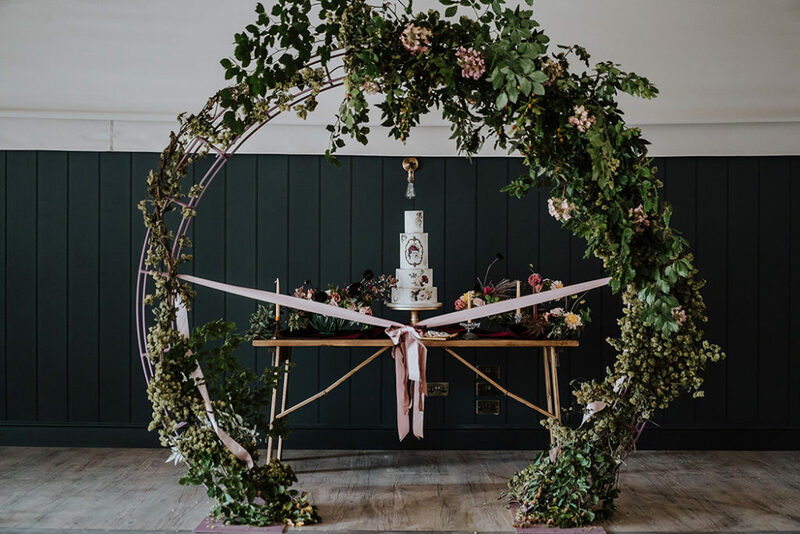 Quite literally the icing on the cake was a wonderful 4-tier hand painted cake from The Rose on the Cake. 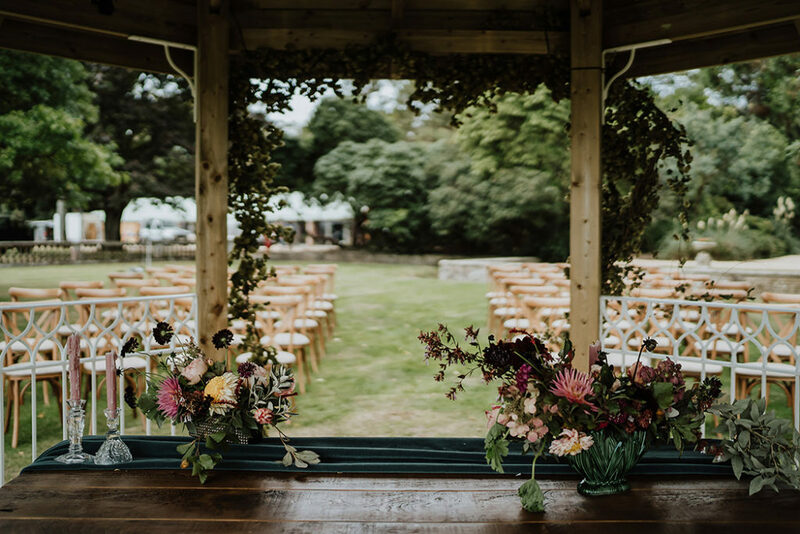 The speeches were concluded by a short blessing from the local vicar from St Mary’s Church, just a quarter of a mile from the end of the driveway. 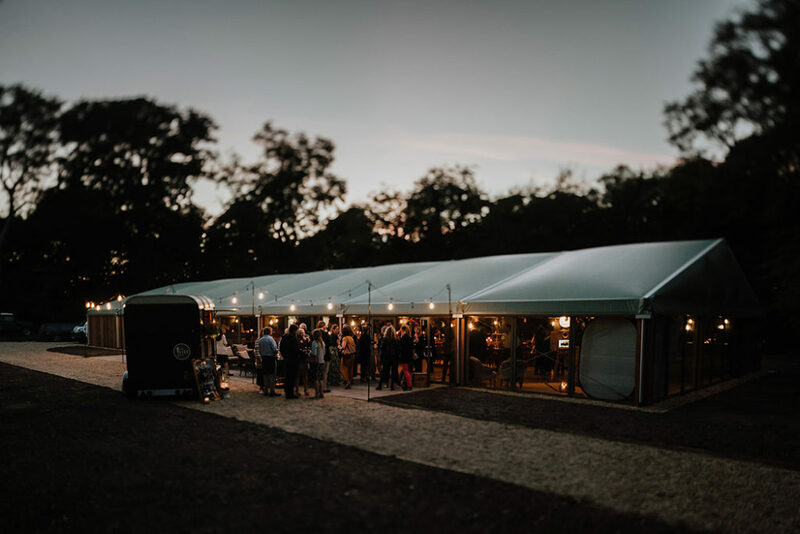 If you’ve reached this far then I think you’ll agree Pylewell Park is a pretty epic venue. 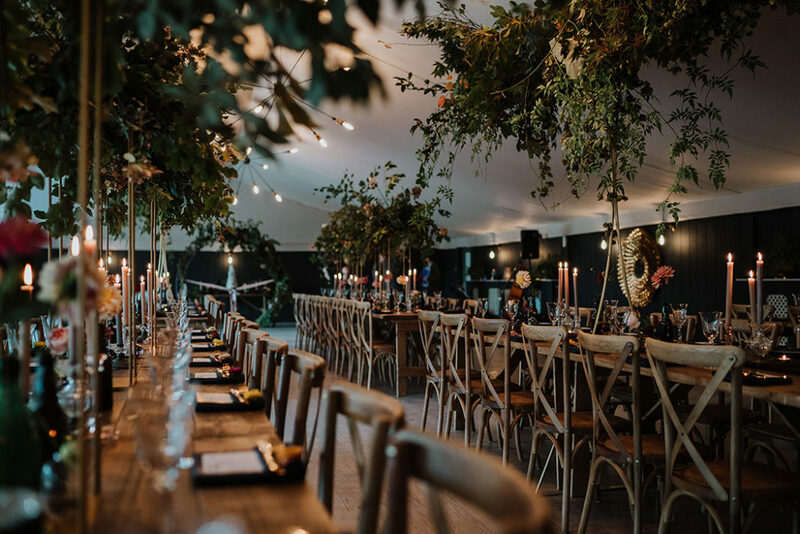 You can read more about this Hampshire spot on our Venue Finder here. 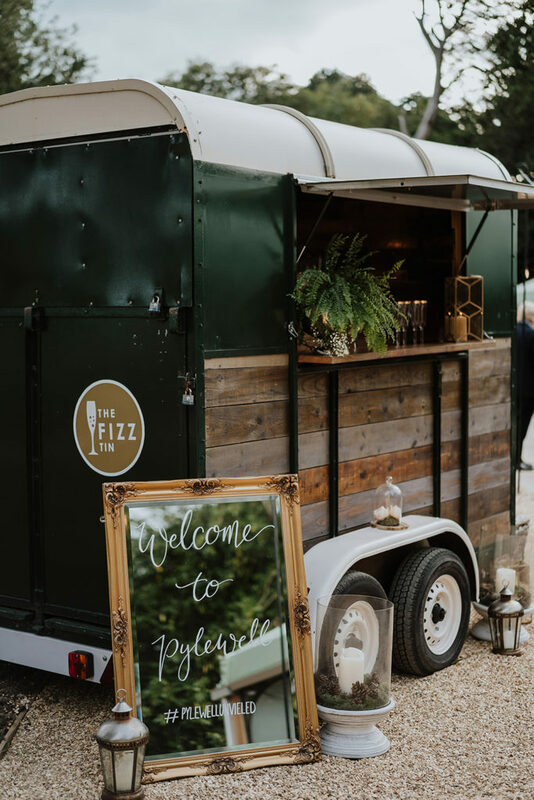 Or if you’ve seen enough, then simply get in touch with the team on info@pylewellpark.com.